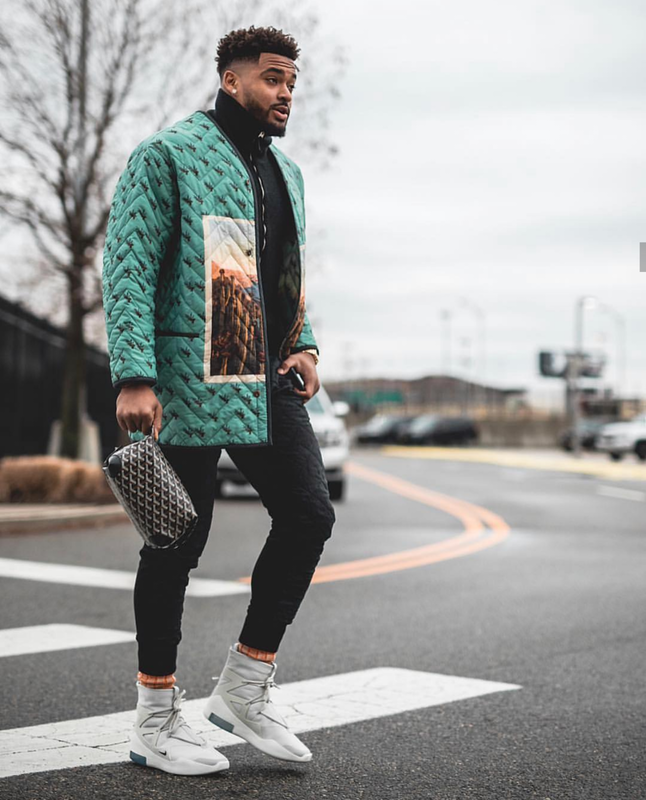 New York Jets safety Jamal Adams wants the world to know that he’s the best-dressed baller in the NFL. Jamal’s definitely a Top 5 dresser in the league, but does he deserve the number 1 spot in your eyes? View more of Jamal’s style below.